Friends of the Library boast a better understanding than most of what goes into the day-to-day operation of a public library, and are therefore in a good position to spot exemplary librarianship. In light of this fact, the Minnesota Library Association invites you to put forward a staff colleague for one of several upcoming awards. Lars Steltzner Intellectual Freedom Award: Named after a Minnesota elementary school media specialist and vocal member of the state’s Coalition for Intellectual Freedom, the Steltzer Prize recognizes an educator who has opposed censorship activities in schools – or actively contributed in some other way to the preservation of students’ intellectual freedom rights. MLA membership is required to put forward a nomination. Other requirements vary by award. Click here for more information, and to submit a nomination online. Deadline is Monday, August 14! Did you know that Walmart operates more than 5,000 stores in the United States – about 70 of them right here in Minnesota? Even if you did, you may be surprised to learn that Walmart and its Foundation donate about $1.4 billion to charitable causes each year. 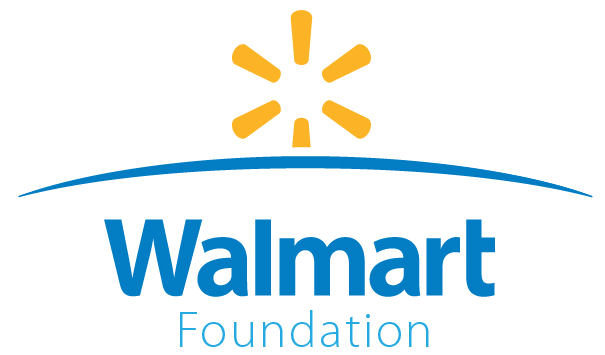 The Walmart Foundation allots most of this charitable giving to four focus areas: hunger relief, career development opportunities, disaster preparedness, and community engagement. That last should pique your interest, as community engagement is core to the value proposition of most public libraries. If you have an education program or other community enrichment idea in mind, and can gainfully spend between $250 and $2,500, consider applying for one of their aptly named Community Grants. Proposals built around educational programming, or library services to underprivileged populations, are particularly welcomed. Click here for full guidelines. You can apply online any time between now and the end of the calendar year. Both libraries themselves and 501c3 incorporated Friends groups may apply, and multiple entries can be sent for consideration within the same nomination window. Note that sponsorships, endowment and capital campaign activities, and in-kind donation requests (including gift cards) are ineligible for consideration.